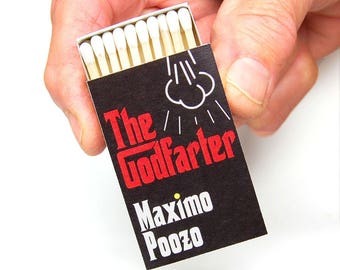 Nine novelty funny gift matchboxes nestled in a sleek black gift box ready to slip into a librarian's stocking or anybody else who's a book nerd. 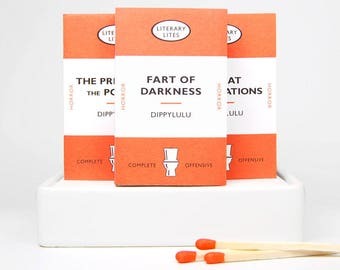 You pick 3 sets from the Literary Lites collection. PICK THREE SETS PLEASE. Failure to let me know which three sets will delay shipment. PICK THREE COLOUR SETS FROM THE LIST ABOVE. 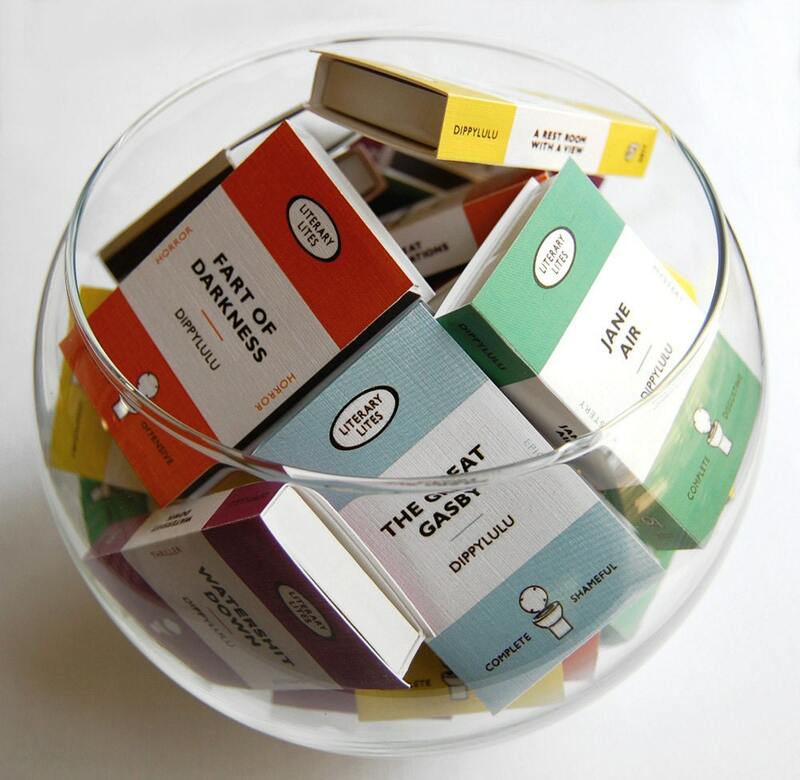 Witty and adorable, the Literary Lites have been a big hit with guests. I also got a laugh out of the synopsis on the back ‘cover’ of each ‘book’. I thought this would be a cute stocking stuffer for next Christmas! They arrived quickly and in good shape. So funny. So nice to laugh at ourselves sometimes!